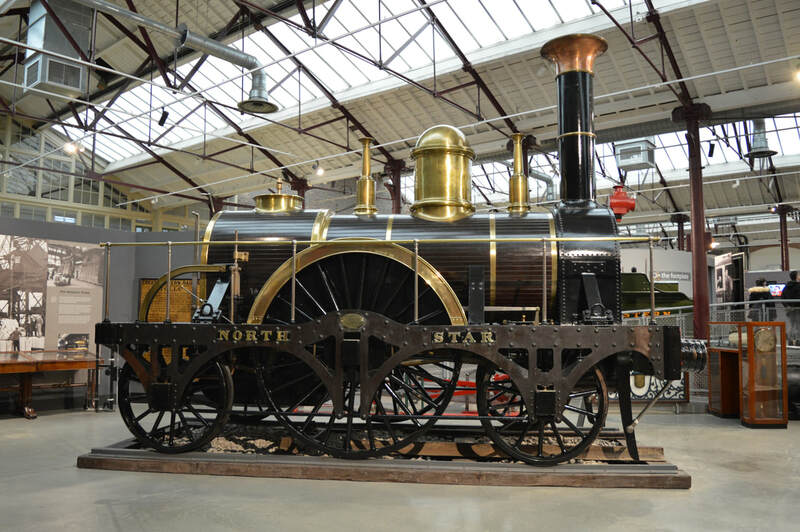 Brunel favoured a wider gauge of 7ft 1/4in, compared to Stephenson's 4ft 8 1/2in, and built his Great Western Railway to these specifications. The Great Western was much of an outsider, with the majority of other companies going with Stephenson's 'Narrow Gauge', which meant that if was always going to loose out, and by 1892 the Great Western had joined the rest and gone standard gauge. 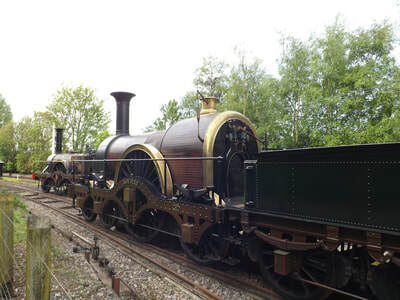 No main line GWR Broad Gauge locomotives survive today, the closest we got was Swindon initially saving North Star from scrap, which eventually happened in 1906, before parts of it were used for a replica in 1923. 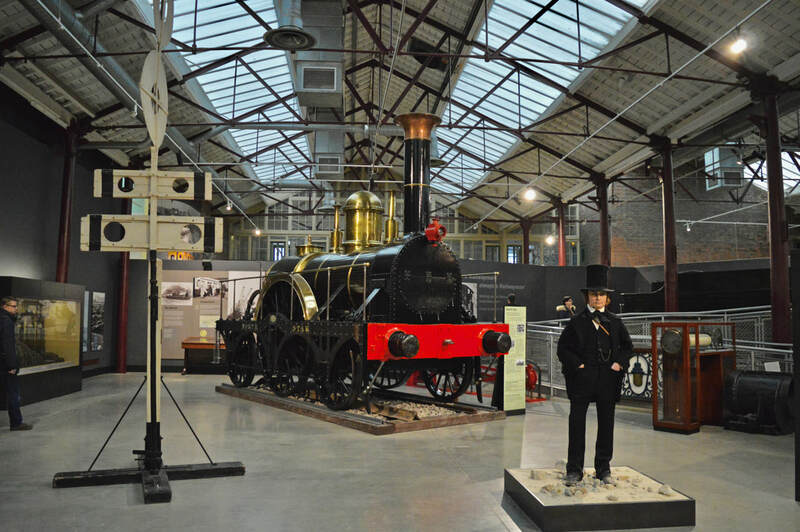 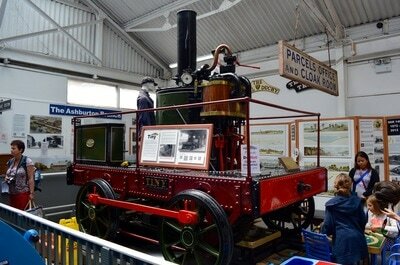 North Star replica is now displayed at STEAM, Swindon. 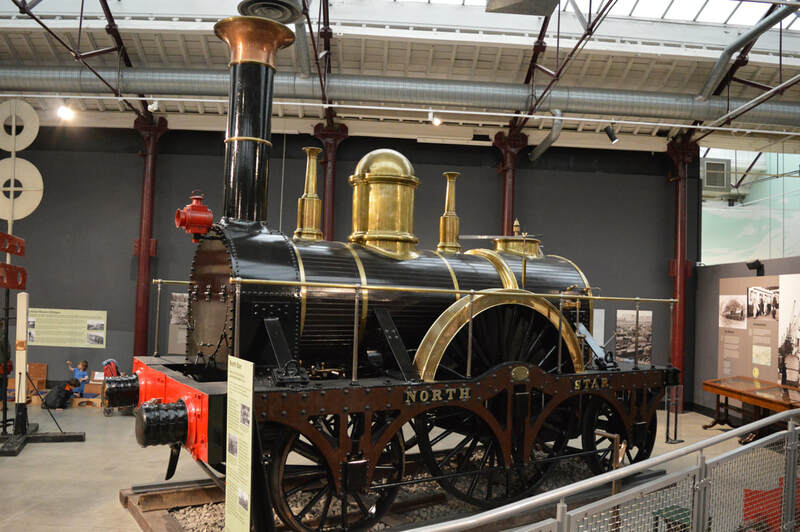 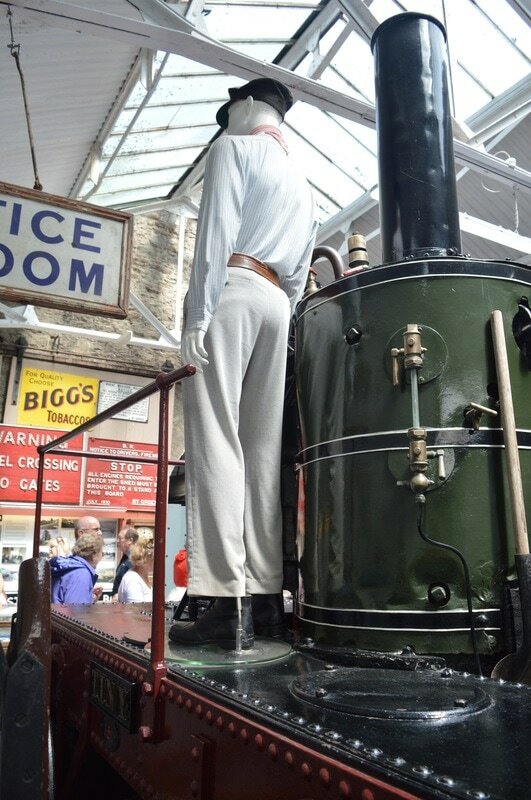 Two other replicas have been built but unlike North Star, their purpose has been as operational locomotives. 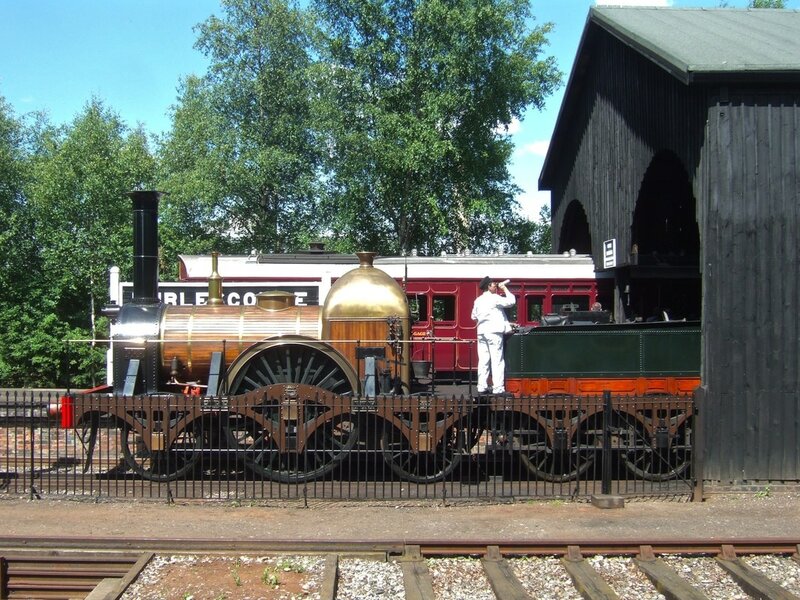 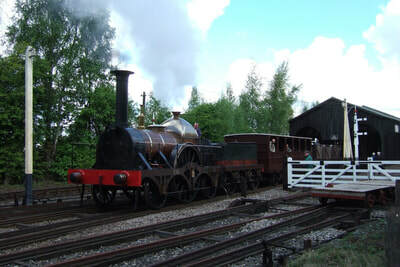 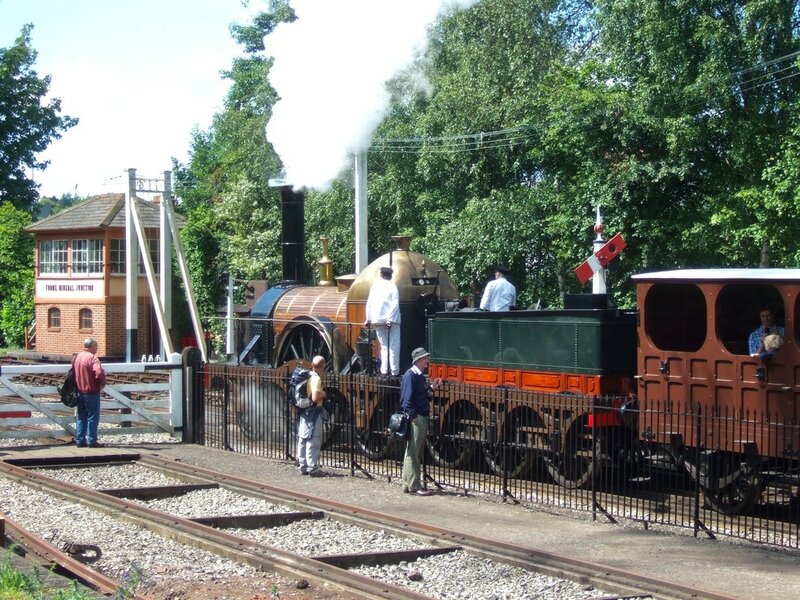 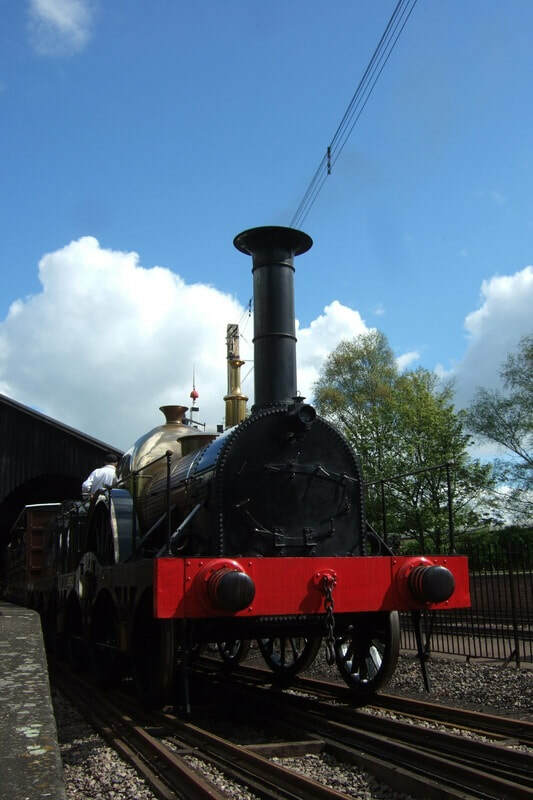 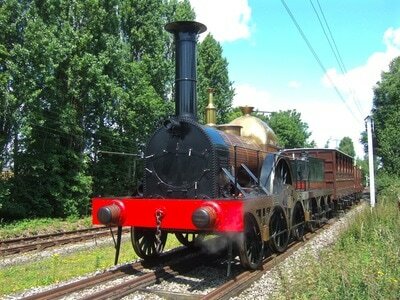 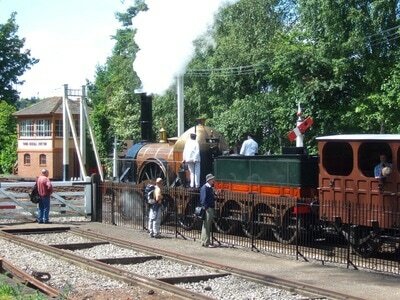 The first, Iron Duke, was constructed for the GWR 150 events and is part of the National Collection, while the second, Fire Fly, was built to operate over Didcot's Broad Gauge running line. Both locomotives are now based at Didcot and during the middle part of 2014 were posed together on numerous occasions, the first time two broad gauge locomotives have been seen together in well over a 100 years.